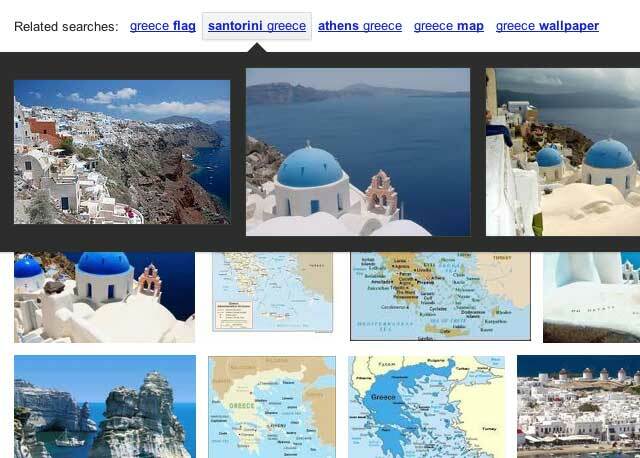 Peter Linsley, Google Image Search product manager, announced Google Images is rolling out a new feature to make the related search results more visually helpful. This is a nice little feature that I will find handy in the future. Google said they are rolling it globally over the "next few weeks."